We did it! 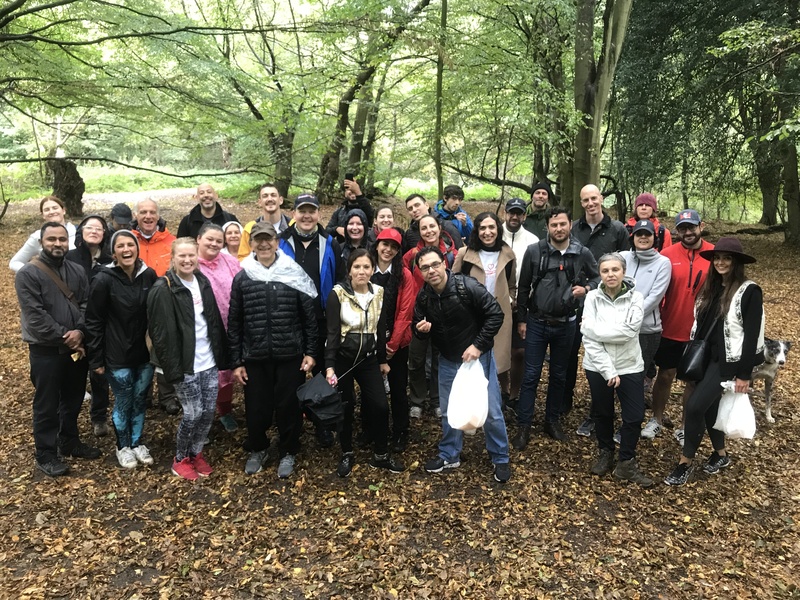 We walked 10 miles through Epping Forest on Saturday 22nd September, and had a wonderful time along the way. 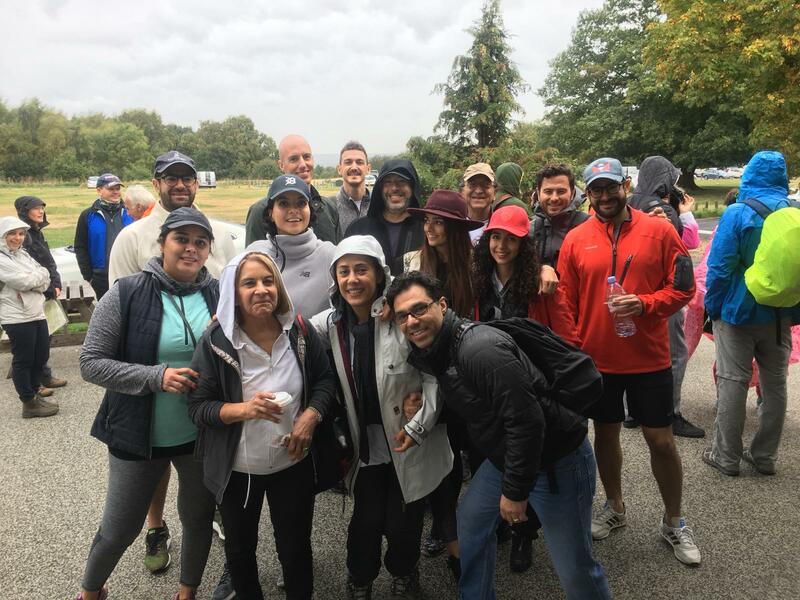 Although the weather wasn’t always on our side, it didn’t dampen anybody’s spirits and we finished in a record-breaking time. There were supporters, trustees, volunteers and keen walkers. 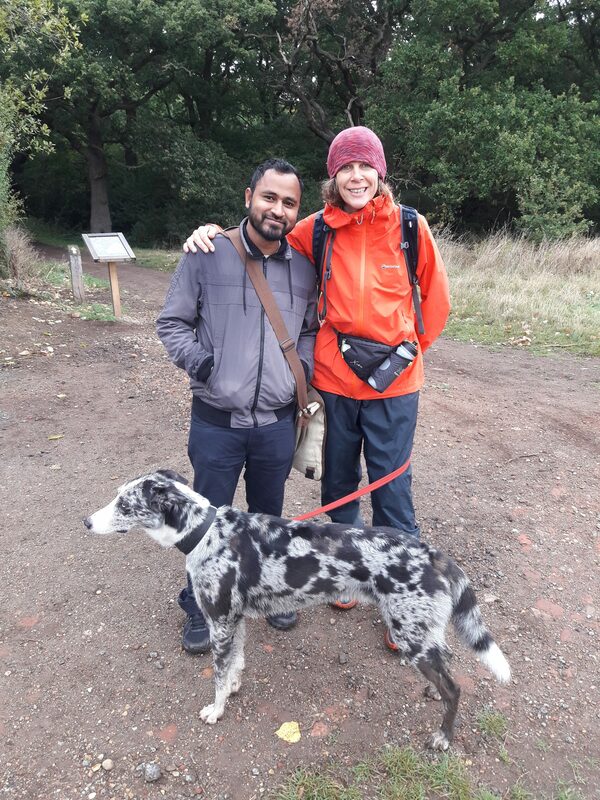 Starting from The Holly Trail Cafe (Chingford), we headed North-East towards the forest itself and completed a ring trail, coming back to the starting point in under 4 hours. The group managed to stay together and keep a good pace, with everybody making friends, taking photos, and chatting along the way. 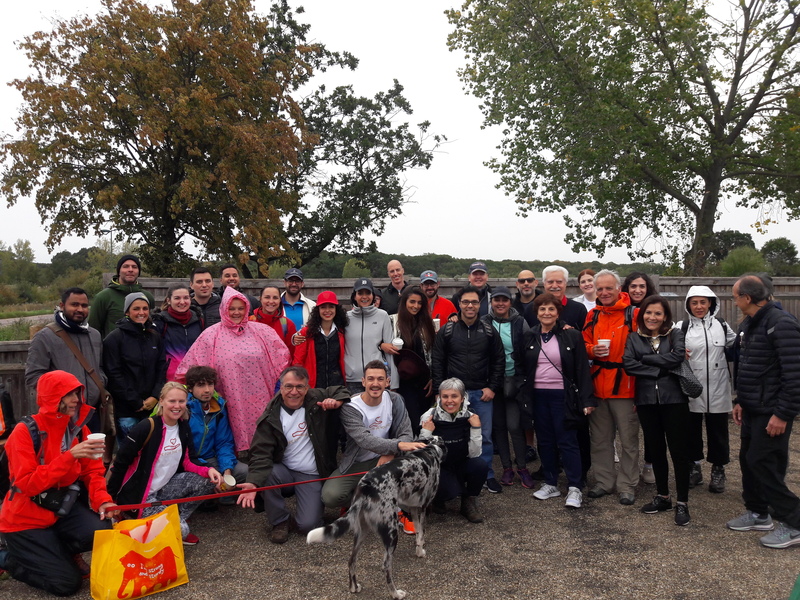 We had only a little bit of rain half-way through, but no-one seemed to notice and we kept positive all the way through – not even the rain can stop us! A huge thank you goes to our guides Greg Fisher and Jane Baird. It would not have been possible without their expertise. We have raised an unbelievable £22,232 – above and beyond our target! We want to say a big thank you to everybody who has supported the walk by donating, getting sponsorship, or simply sharing the event with others. Our JustGiving  page will be open for two more weeks, so there is still time to make some last minute donations. It will then be our job to ensure that the money we raised is kept safe and spent in the most effective way. 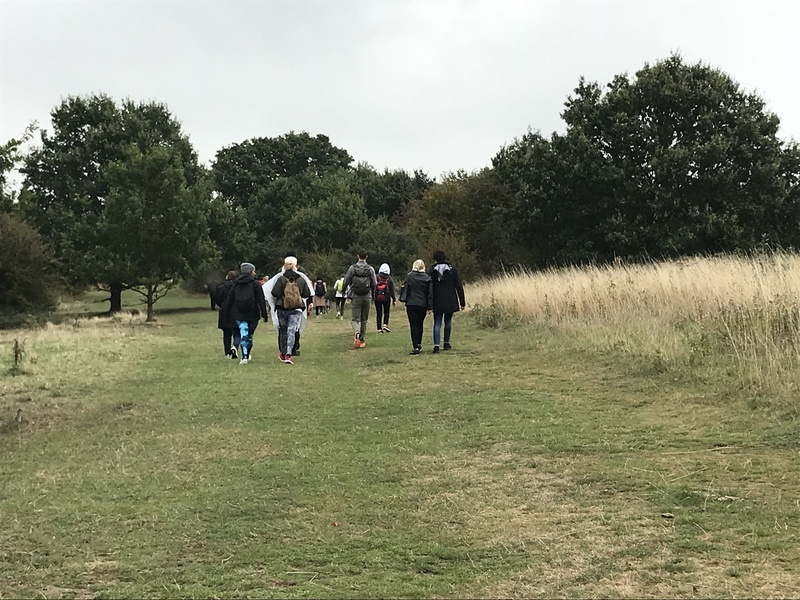 We aim to match a further 25 young refugees and asylum-seekers with volunteer mentors next year, who will provide tailored one-to-one support according to their needs. Your support will help them build the skills and confidence they need to reach their potential and start a new, safer life in the UK. 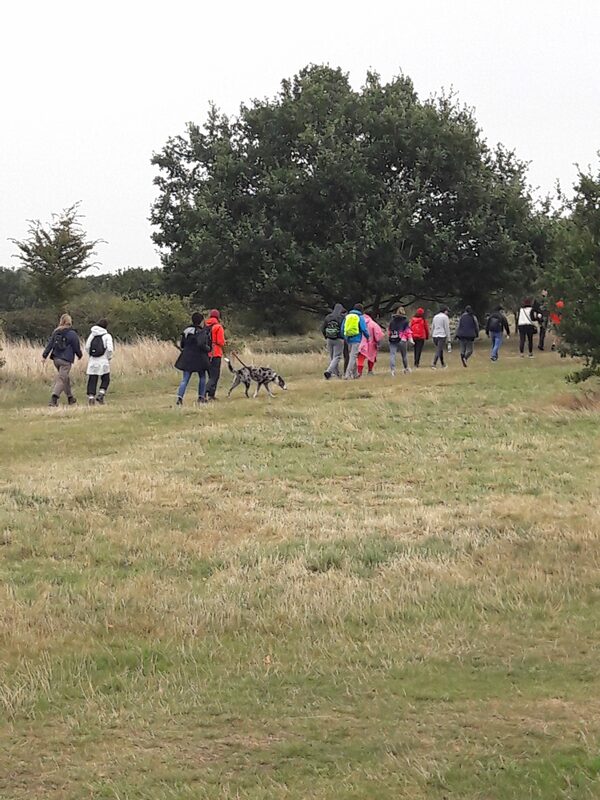 A BIG thank-you to everyone who was involved in the Sponsored Walk. We are excited about this great achievement and can’t wait to share our progress with you. We hope that more and more people will continue to follow Hope for the Young and join us on this journey!